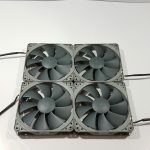 Innovation Cooling was established in 2008 and is engaged in the provision of the thermal management products for the consumer and industrial sides alike. Their aim is to become the supplier of choice for the customers’ thermal management requirements from high-performance thermal greases, pads, and tapes as well as other thermal management products and accessories. Their general capabilities include 5-Axis CNC Machining, 11-Axis CNC Turning, Precision Sheet Metal Fabrication, Welding, Aluminum Extrusions, Stampings, Castings, Metal Finishing, Mechanical and Electronic Assemblies, Hardware, Screw Machine; Powder Coating, Painting, Assemblies, Silk Screening Laser Engraving, CNC Punching, Metal Sawing, Tube Bending, Rolling. 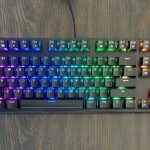 Their industrial services include Electronics, Industrial, Communications, Medical, Aerospace Defense, Scientific, Retail / POS, Commercial, Commercial Artists, Computers, LED Lighting, Auto. 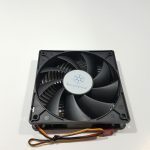 They are also doing custom orders subject to the customer requirements which include Injection Molding Plastic Insulators, Silicone Molding, Custom Heatsinks, Enclosures, and Packaging. Recently, Innovation Cooling has introduced their new thermal pads titled IC Graphite Thermal pads and are available in two sizes; 30x30mm and 40x40mm. We decided to buy one and use on our test bench for the review hence ended up buying 40x40mm IC Graphite Thermal Pad from Amazon. The IC Graphite Thermal Pad is an alternative thermal interface solution for the CPUs, GPUs, and Playstations. The company is claiming that it is not only high performing solution but also a reusable one. We were interested to find out how good this solution is as compared to the traditional thermal pastes and that if it can sustain multiple uses. It is time to find out. 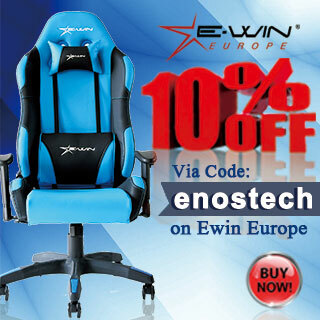 We bought it in $19.99 on 2nd May 2018. The thermal pad comes inside a plastic container in white color. 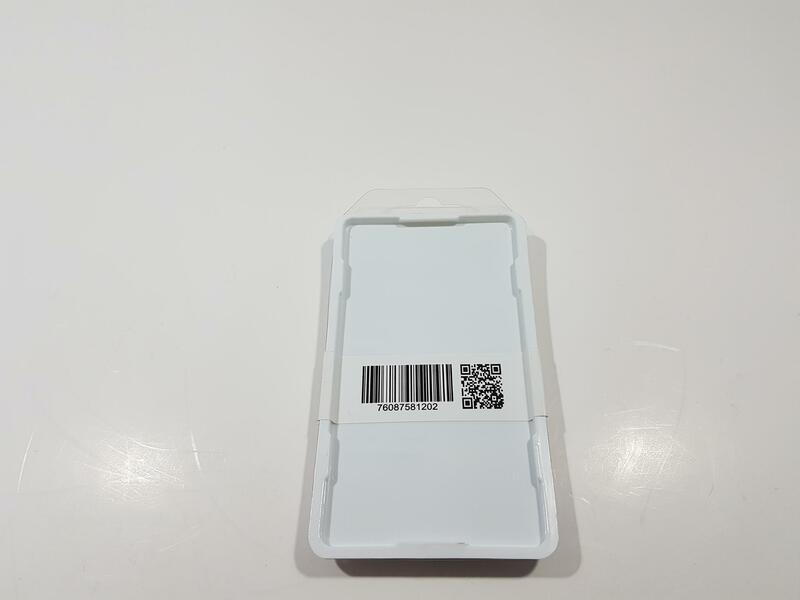 The front side of the box has a raised portion at the bottom inside which the thermal pad is placed inside a plastic sheet. There is a blue color leaflet placed inside the main box with the company’s name printed on the top followed by the name of the item. Salient features of the item are printed in the bullet format. Company’s website address is printed on the bottom. The backside of the box has a serial no sticker pasted on it which is also acting as a seal to hold and secure the front cover. 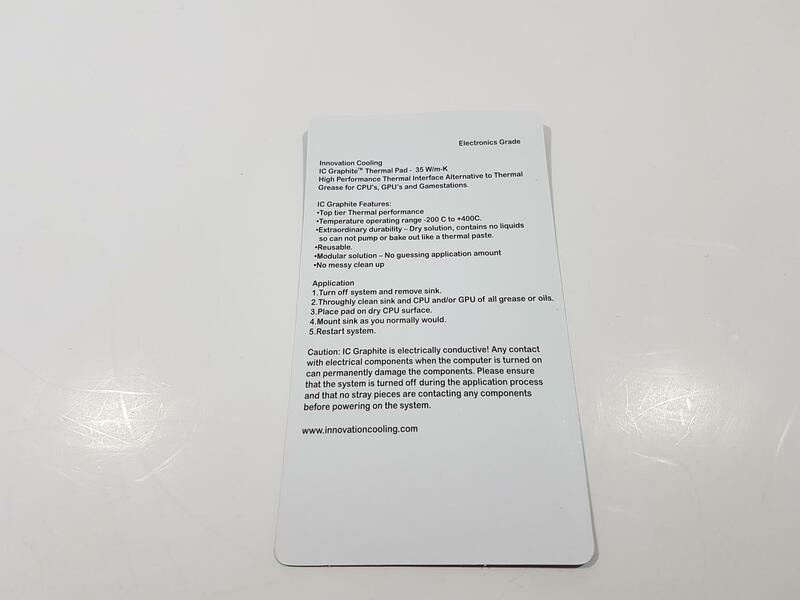 The back side of the leaflet has the salient features of the pad printed in the bullet format along with the application method. There is nothing else than a thermal pad itself in the box which is understandable given the type and size of the item. The Graphite is a natural crystalline allotropic form of the Carbon deriving its name from the Greek word “graphein”, to write. The material is generally greyish black, opaque and has a lustrous black sheen. It is unique in that it has properties of both a metal and a nonmetal. It is flexible but not elastic, has a high thermal and electrical conductivity. [Source] The Graphite has thermal conductivity range of 25-470 W/m.k. Given the 35 W/m.k rating of the IC Graphite Thermal Pad, we are thrilled to test it out and compare with the Noctua NT-H1. 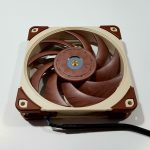 Unfortunately, the thermal conductivity or k value of the NT-H1 is not available with us though we have written to the Noctua if they could provide us with the information. 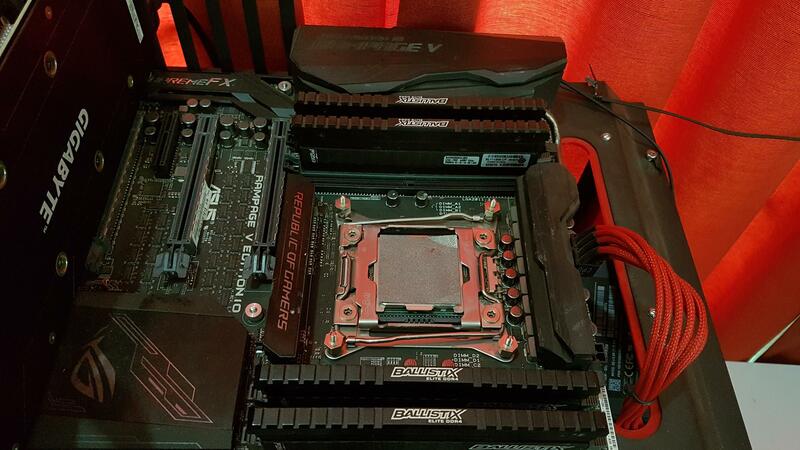 Place the cooler over the CPU surface and mount it. 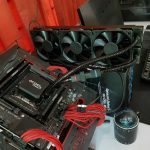 It is highly imperative that you make sure to get rid of any residue on the CPU and the cooler for effective thermal conductivity. Is there any downside to it? Yes, there are some Cons about it. Graphite is a highly electrically conductive material. This is due to a simple reason that it has free electrons in its outer shell that allows it to conduct electricity. So, make sure that your PC is completely powered off before installing the IC Graphite Thermal Pad. 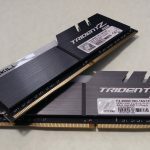 If PC is powered on and by any negligence, the thermal pad comes in contact with any component on the motherboard, it could easily damage the motherboard. You have been warned. 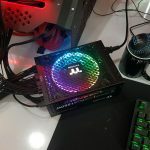 Also, the thermal pad itself is slippery, so make sure to lay down your tower horizontally before installing the cooler or better install the cooler outside of the chassis if using IC Graphite Thermal Pad and then install the motherboard inside the chassis. IC Graphite Thermal Pad comes in two sizes; 30x30mm and 40x40mm. The Intel i7 6850k has 37x37mm size of the CPU surface. In case you are going for 40x40mm sized thermal pad for these chips, make sure to cut the thermal pad to the size 37x37mm or so. Otherwise, there will be a bend on the edges of the thermal pad which will make it prone to tear apart easily. 30x30mm is a perfect size to be used for chips as the most important area of the IHS to be covered is the center one facing the CPU die. Same goes for regular consumer chips like i7 8700k etc. When it comes to the testing of the Innovation Cooling’s IC Graphite Thermal Pad there are two parameters that we need to take into consideration: Thermal Conductivity and Reusability. One time testing will not speak for the reusability part but would suffice for the thermal conductivity. Hence, we decided to give it a spin for 15 times testing. Each time the cooler was removed, the pad was reversed, and the cooler was installed again. We did not immediately go for the stress test rather put the system to our regular use like creating content, playing games, surfing, watching movies, listening songs etc for some days and then run the stress test. This was important for the reusability testing. Each testing has like 2 to 3 days gap in between with continuous usage. In order to ensure standardization, we stick to one CPU Cooler which was Noctua NH-D15. We used the same PWM fan header for consistency and the both fans were set to run at 100% speed at all the times. 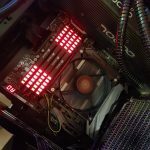 The chip Intel i7 6850k was overclocked to 4.2GHz using 1.330V VCore during this time with manual CPU Voltage. 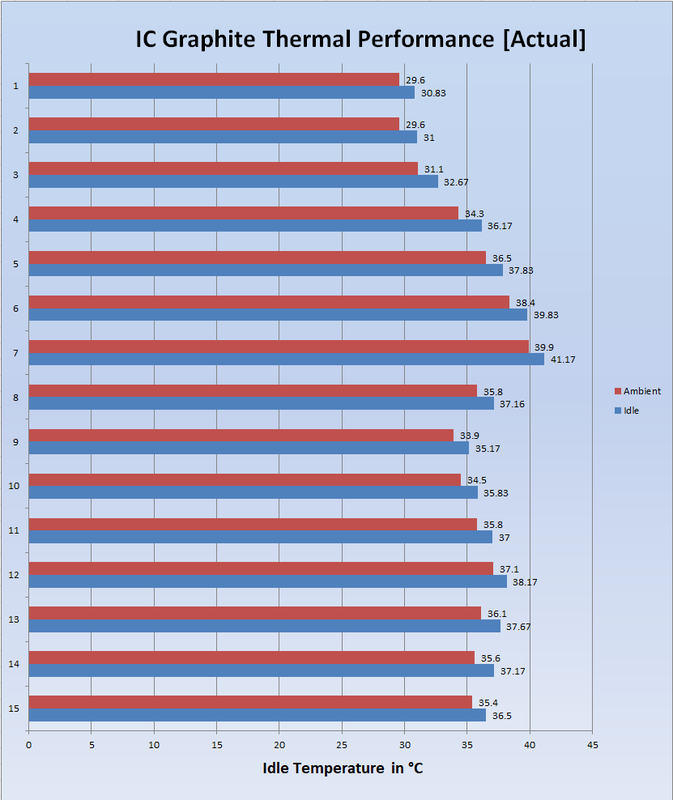 Hence, all the test data in the graphs will show the testing on the 4.2GHz clocks on the chip. For comparison we decided upon the commonly used Noctua NT-H1 thermal paste. 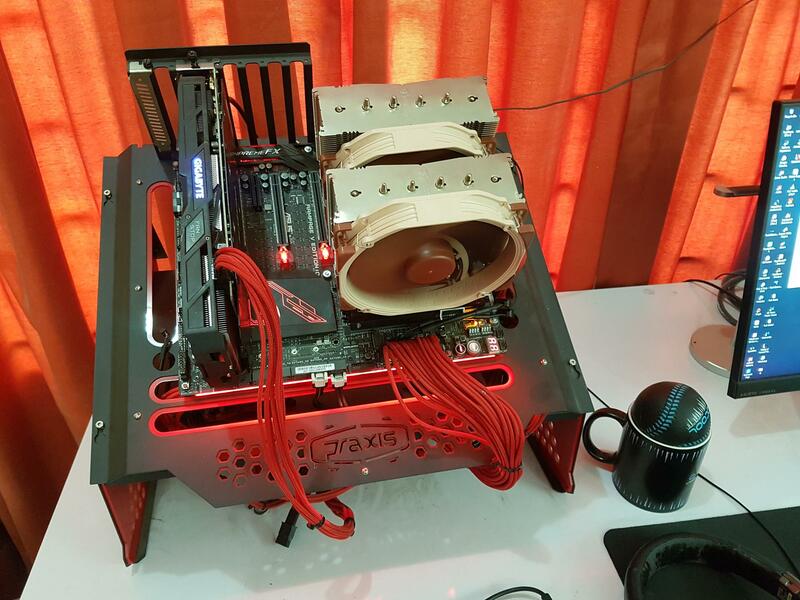 Stress test was conducted using the Asus RealBench V2.44 and temperatures were monitored using the RealTemp software. XMP was loaded all the times. All the reported temperatures are in °C. First graph is showing the system’s idle temperatures. For reference, we have included the ambient temperature reading as well. Idle readings are calculated by dividing the sum of each core’s minimum temperature by the total no of the cores (6 in our case). To record the idle temperature, system was left for 5 minutes idling without any web browser opened and major background application running. 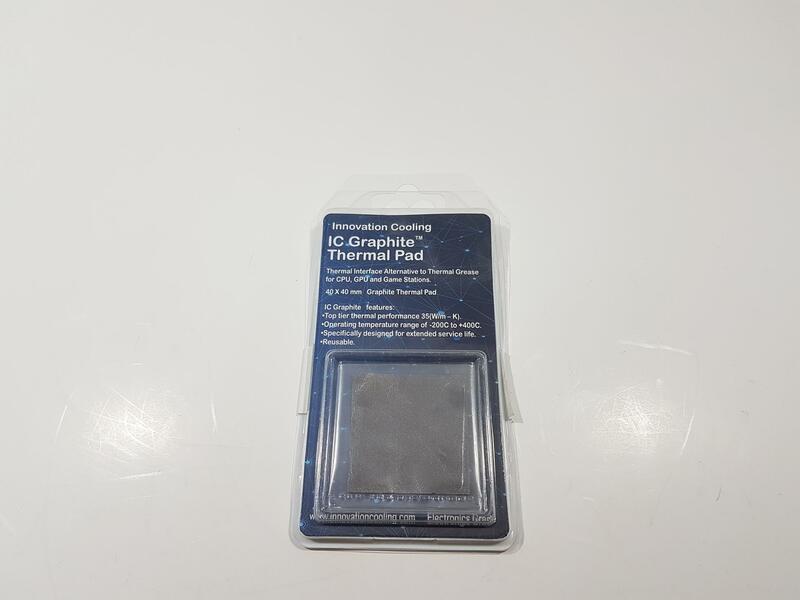 Clearly, IC Graphite was good at its job. 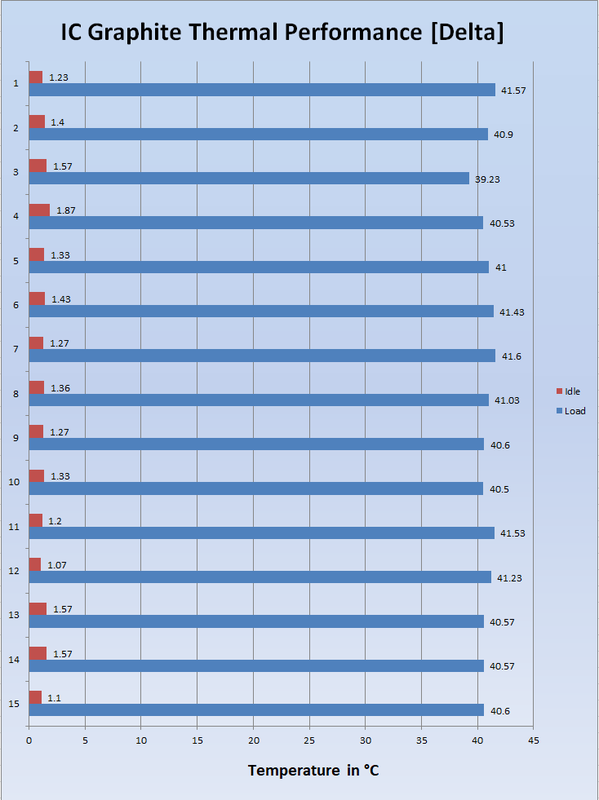 Next graph is showing the under load temperature when the PC was stressed using the Asus RealBenc v2.44 application. For reference, we have included the ambient temperature readings as well. Each value under the load is calculated by the summing up the maximum temperature reading on each core and dividing it by the no of the cores. Values are rounded to two decimal points. Maximum temperature reading is 81.50°C but it is at the ambient temperature of 39.9°C. 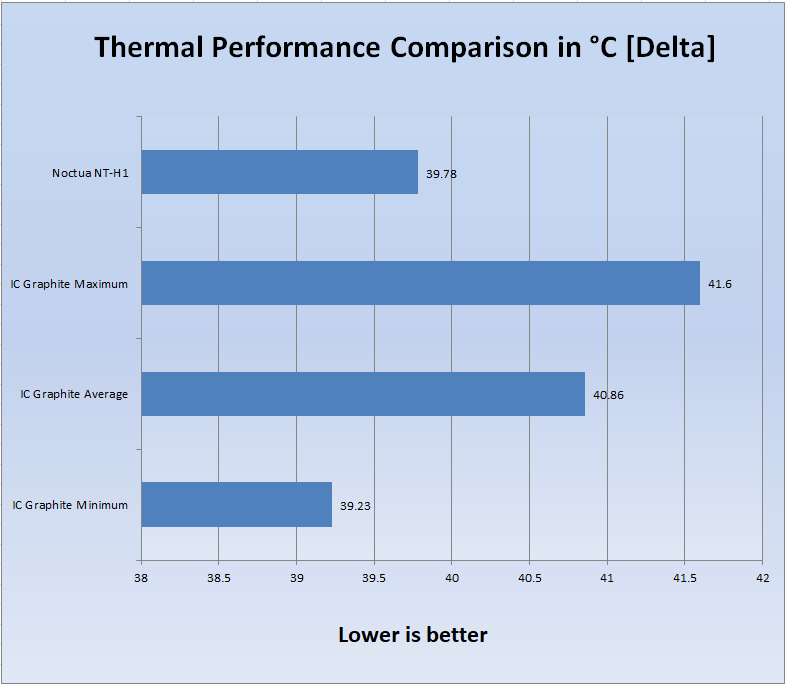 Next is the main graph showing the delta temperatures for both idle and load times. Like we mentioned above, only the delta temperatures would tell the real story if the IC Graphite Thermal Pad was any good in keeping the closer range of the thermal performance. The maximum temperature reading is 41.60°C delta and the minimum reading is 39.23°C. The average value is 40.86°C. 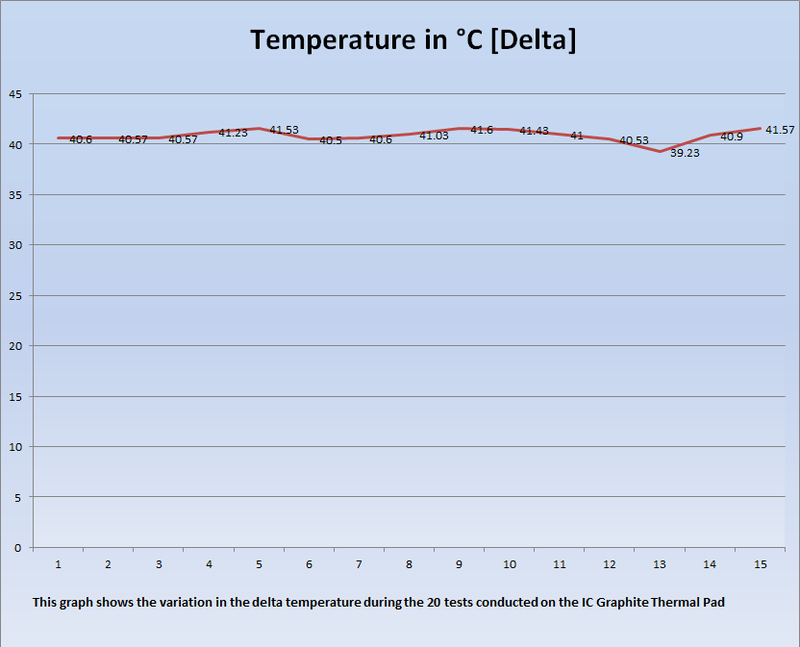 Next graph is showing the variance of the delta temperatures under load with the IC Graphite Thermal Pad. Ideally, this should be a straight line but that is only if it is ideal. It is deviating in between the 40°C to the 41°C range. 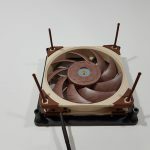 And now comes the time to compare the thermal performance of the Innovation cooling IC Graphite Thermal Pad with the Noctua NT-H1 thermal paste. 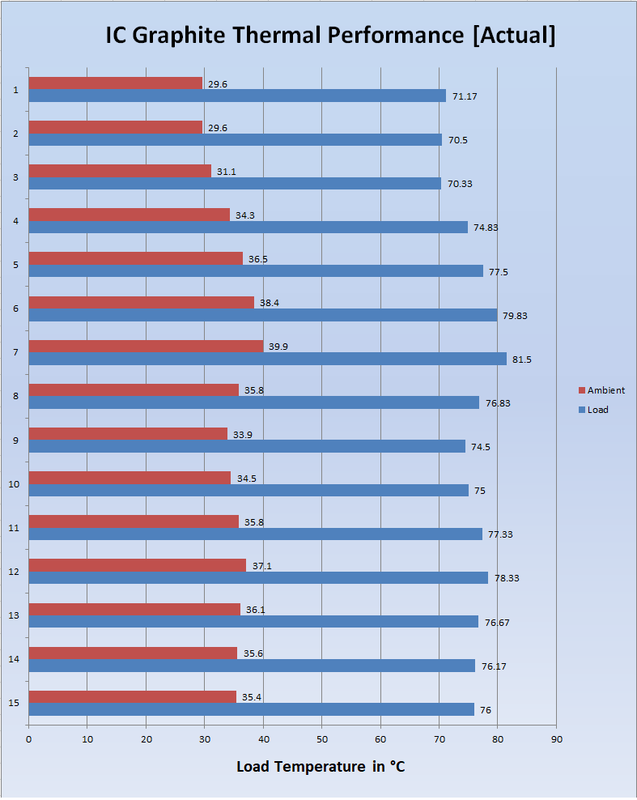 For a better comparison we have included the minimum, maximum and the average temperature readings from the IC Graphite Thermal Pad’s testing data. Since, the IC Graphite Thermal Pad was tested for 15 times and NT-H1 for a once, we will be focused on the average from the IC Graphite Thermal Pad testing when making a comparison with the Noctua NT-H1. The delta temperature with the Noctua NT-H1 was 39.78°C. The average delta temperature with the IC Graphite was 40.86°C. The difference is 1.08°C with IC Graphite Thermal Pad trailing behind the NT-H1. The IC Graphite Thermal Pad from Innovation Cooling is a thermal interface solution for CPU, GPU and Playstation. This is an alternative solution of the thermal pastes. It comes in two sizes; 30x30mm and 40x40mm. We have tested the 40x40mm version. The operating temperature range for this pad is -200°C to 400°C. The thermal conductivity of the pad is 35W/m.k which is higher than the standard and commonly used thermal pastes. This pad is reusable and does not require any maintenance. Unlike majority of the thermal pastes which have liquid in them that tends to dry out after some time resulting in bake and cracks in the pastes requiring fresh application of the pastes, this pad has no such limitation as it does not have any liquid. This will enable the user to use it for years. It is reusable. User can simply take it out and put it between the cooler and the CPU and start using it. We did not get any information regarding the thickness of the pad as it is an important consideration. The pad can be cut to size if so require. Based on our testing, it is recommended not to use the oversize pad for the CPU surface as it would bend the pad from the edges which could tear the pad apart. This pad also gives the peace of mind to the user as user has no longer to ponder over the amount of the thermal paste and application method to be used. Hence, this pad eliminates the human element from thermal paste application. We have tested this pad 15 times using the Noctua NH-D15 CPU Cooler on Intel i7 6850k at 4.2GHz using 1.330V VCore manual. Each time the system was used for routine matters like content creation, gaming, movies etc before running the stress test. After 15 times testing there was no physical change in the thermal pad. The average delta temperature of 15 tests was 40.86°C with maximum delta temperature of 41.6°C and minimum delta temperature of 39.23°C. The Noctua NT-H1 was doing 39.78°C. This is a good performance for what this pad has to offer to a user. For a onetime payment of $12.99 for 40x40mm and $9.99 for 30x30mm, this is like one time investment for a longer duration of usage without having to worry about re-application or anything. The only thing that could restrict the thermal performance during this time would be dusty cooler. Based on our testing, it occurs that this thermal pad is almost at par with the Noctua NH-T1. Though this pad has compelling reasons in its favor, there are some caveats as well. This pad is electrically conductive. So, make sure to turn off the PC completely before installing the pad. This pad is slippery. We have tested it using PrimoChill Praxis WetBench which has downward slope for the motherboard tray. We have firsthand witnessed the shortcoming of the design in the WetBench though it is not necessarily a downside. Since it is angling down, we can’t place the pad on the CPU surface and install the cooler straight away. We had to raise the height of the WetBench by adding support underneath so that the motherboard tray gets flat out and then we were able to place the pad on the CPU surface and install the cooler. 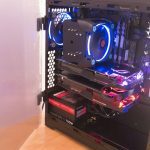 Hence, it is recommended by us to install the cooler on the motherboard if using the IC Graphite Thermal Pad out of the chassis and then install the motherboard in the chassis. 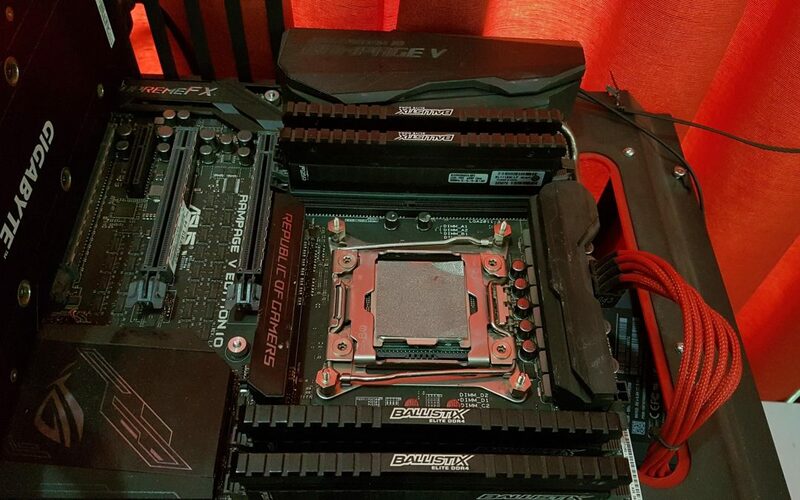 If motherboard is already installed in the chassis then lay down the chassis horizontally and then place the IC Graphite Thermal Pad on the CPU surface and install the cooler. 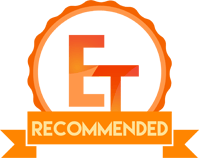 Based on our testing and what the IC Graphite Thermal Pad is offering, it comes recommended by us. 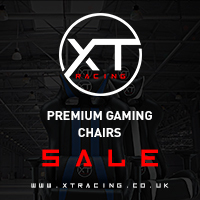 Disclaimer: This content is not sponsored. 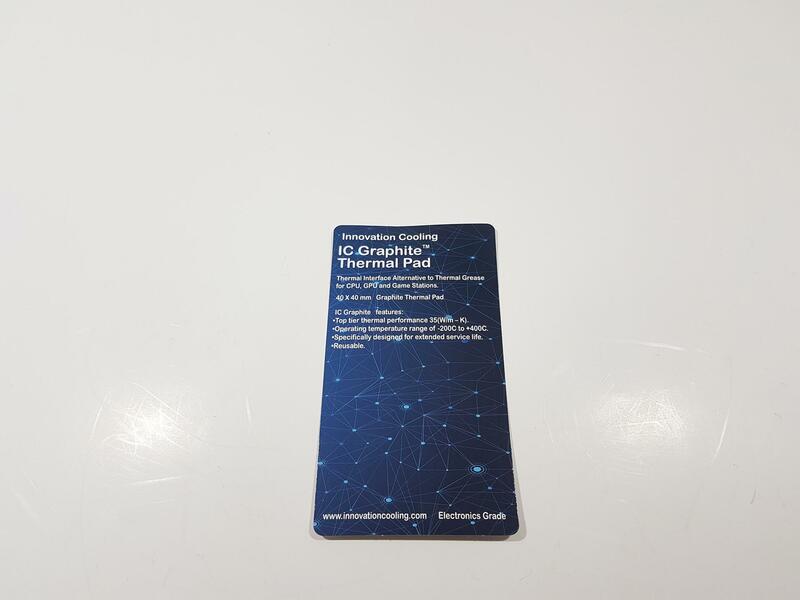 We have purchased the IC Graphite Thermal Pad from Amazon for this testing.